In many ways, governmental projects are similar to private projects; in both types of projects, clients share comparable concerns as to budget, function, and timeline. But given the presence public funding, the heightened design and strict bidding requirements associated with governmental projects set these apart. 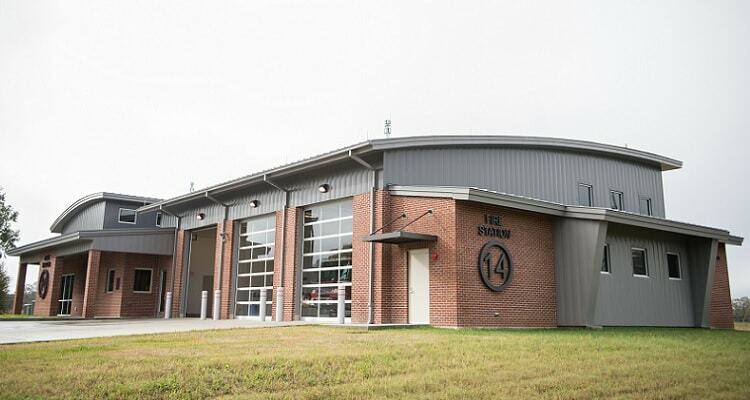 Over the past two decades, Ackal Architects has completed numerous jobs for the city of Lafayette and the state of Louisiana; our team understands the complexities involved with both state and local projects.